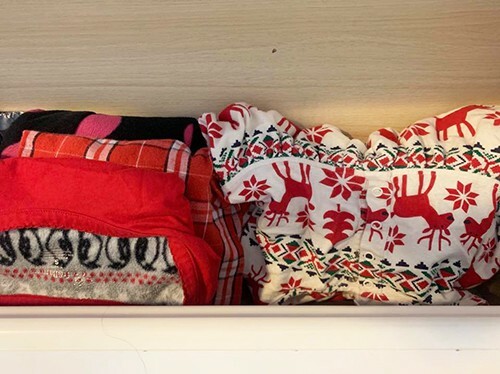 January 18, 2019 by Laurie 2 Comments This post may contain affiliate links, which means if you click on a link and purchase something, I may earn a small commission (at no additional cost to you.) See my disclosure policy HERE. I'm a wee bit excited about 30 minutes well spent this week! It may not look all that awesome, but it’s a tiny miracle around here. 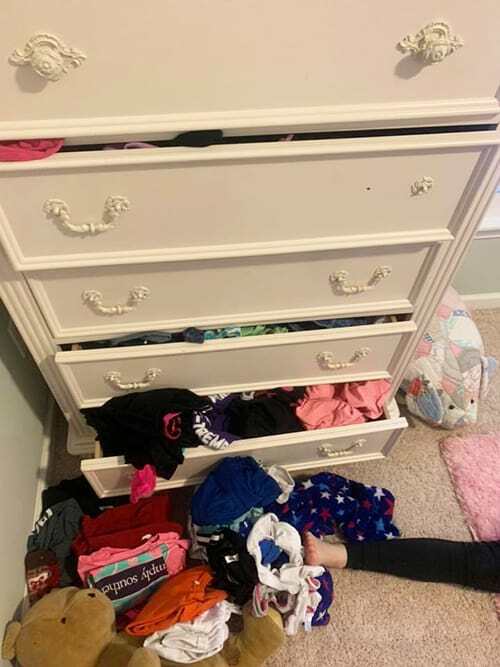 My daughter Reagan’s drawers are always a MESS. 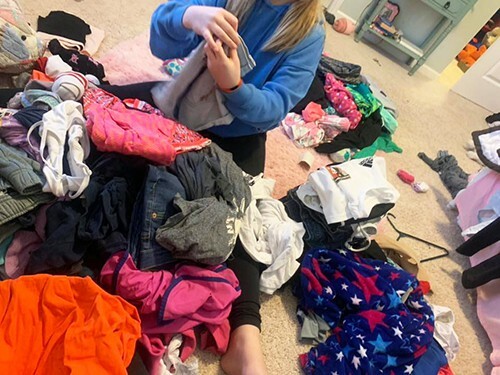 My other kids are pretty great little organizers and minimalists by nature… this girl is NOT. 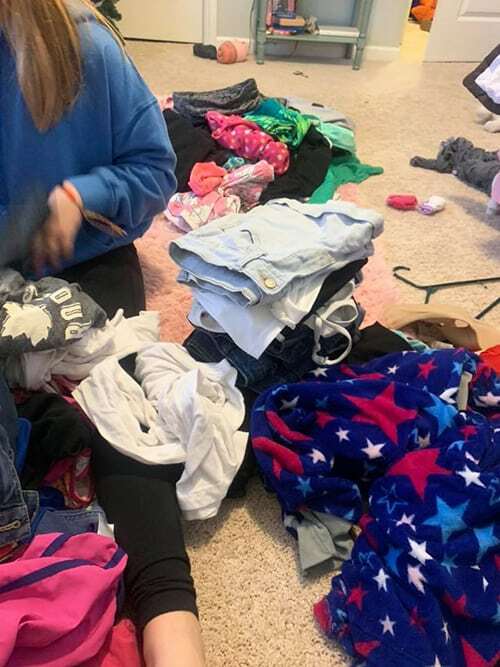 So when I realized school was cancelled due to frozen roads on Wednesday (and I didn’t want to see her watching TV or on her iPod all day), I grabbed her before I sat down to work to get this marked off our list. It’s not perfect, but OH MY GOODNESS ~ it is BETTER. I've been putting off this job for months, but I’m so glad I decided to re-arrange my schedule since we could both work on it together for a bit! 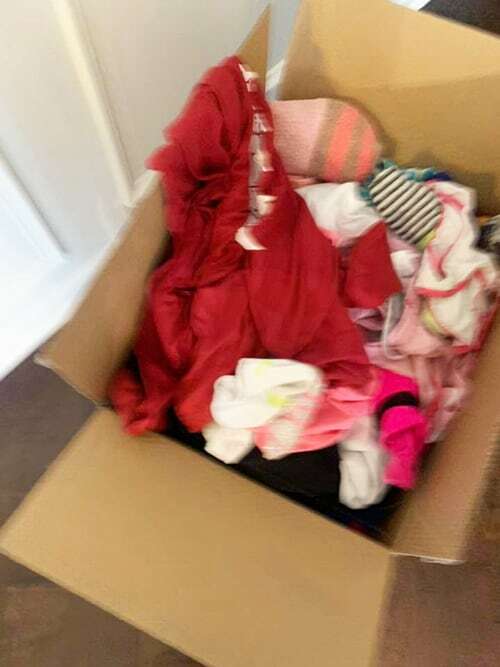 We even pulled together a donation box and got rid of everything that didn't fit. If you have an overwhelming corner of your home, see if you can carve out just 30 minutes today. Set your timer, get to work, and see what you can get done in just a short amount of time. 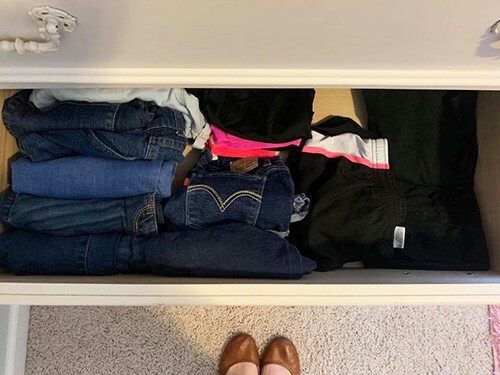 It feels AMAZING and was the best thing I’ve done for myself this year (besides cleaning out our pantry, eek!). 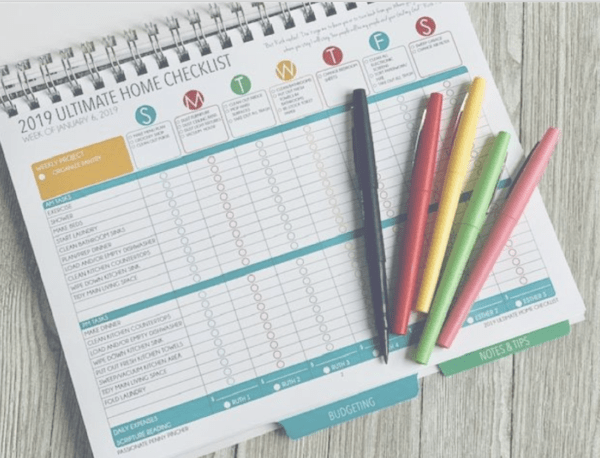 And, if you're interested you can still go HERE to check out the checklists I'm using in our home in 2019, and see how we're getting our home and finances in order this year. I'm cheering for you! 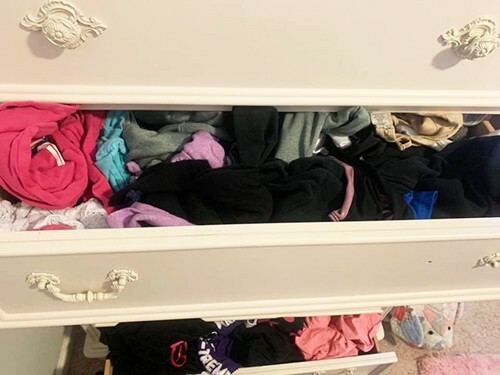 I LOVE the KonMari way of folding clothes! 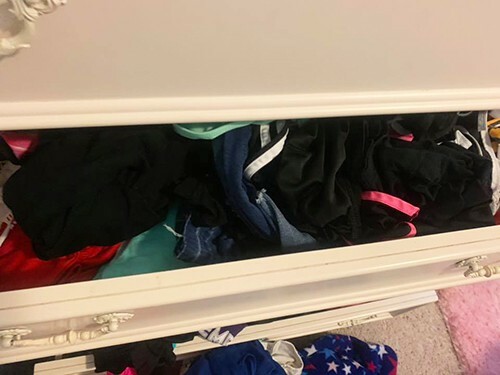 I’ve been folding my pants and t-shirts her way for over 2 years, and it’s just so calming and soothing to open up a drawer that you don’t have to dig through. 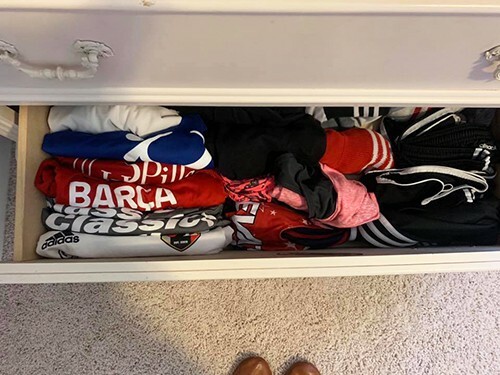 I particularly like the fact that I can identify at a glance which t-shirt I want to wear, without having to dig through the entire bunch. 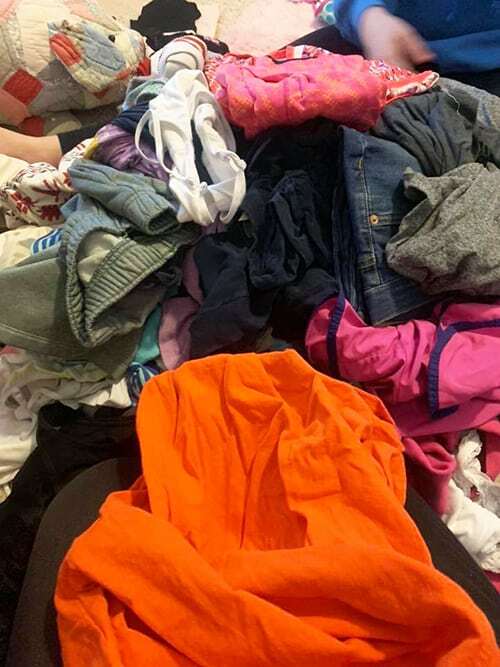 It’s TOTALLY worth the small amount of extra time that it takes to fold things her way. 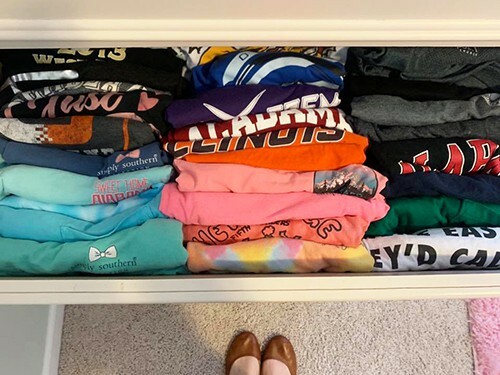 Hi, I have never heard KonMari so I will be googling it right after I post this! After reading what a relief it has been since you started doing it has been inspiring to me!